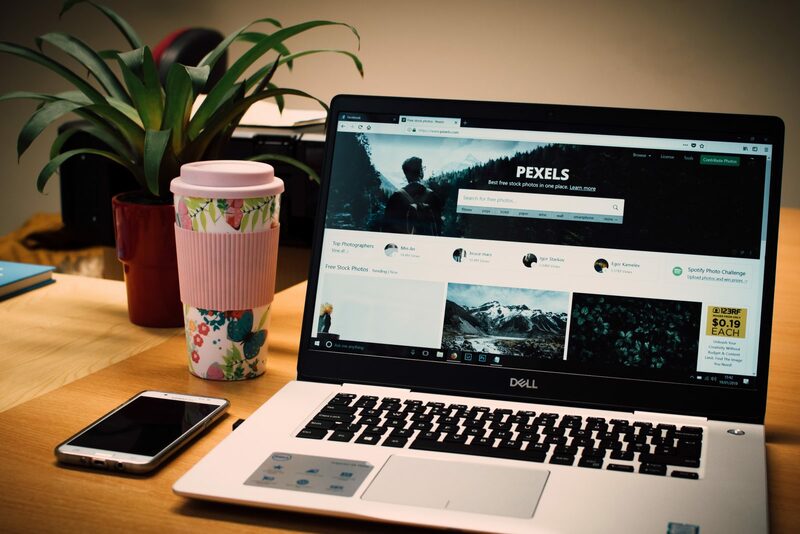 They say that a picture is worth a thousand words, so it makes sense that having media on your website can be the difference between attracting potential customers and having them leave your site. A lot of websites merely present a wall of text to visitors, often turning them away. Photographs and other visual media content can break up the text on a page and make it more user-friendly. The more user-friendly a website is the more effective it is at converting your visitors into customers. Whether you sell products online, in-store, or offer a service to the community at large, visual media gives your website an advantage. Like most things in life, visual media is best in moderation. Offering too little presents your website as more of an essay. Too much and your visitors will have a hard time gathering any information about your business. The ideal amount of visual media isn’t a specific number but is more or less dependent on the amount of text on your website’s page, the type of page, and what you are trying to accomplish. For example, If you are a business looking to show off your services, having more images than text could be ideal. A description of the service followed by before, during, and after photos can be more effective than simply explaining the process. Presenting a product can be quite different. While having visuals that give potential customers a preview of what they are buying is important, many consumers are looking for a description. Reviews of your product, product specifications, and other miscellaneous information are more likely to be what visitors are after. Visual media is a valuable addition to any site, but achieving the proper balance ensure your photos and videos are effective. One thing professional websites all have in common are high-quality images. You can have the best content and the most appealing layout in the world, but as soon as visitors see a blurry, unfocused image, they’re gone. Finding higher resolution, free to use images is imperative to the success of a website. Images that are as clear and crisp on mobile devices as they are on a desktop are not always easy to find. Getting GearSite or another professional photographer to take industry-specific pictures of your business or products ensures all the visual media used on your website is perfect. Balancing resolution with your websites loading speed is an art form in and of itself. Hiring GearSite’s Web Development Specialists to maximize your resolution while minimizing your website’s loading time is the first step towards creating the ideal balance. Your website is an investment, don’t risk it by using poor quality visual media. Professionals, such as GearSite, are dedicated to their professions. They ensure that the photos and videos you receive are going to be of the highest quality they can produce. A professional web developer can properly lay out your new visual media in a way that promotes a great user experience. They can reduce your load times while still maintaining high-quality images. Visual media can make or break a website. Ensuring you create a positive user experience with a combination of design, layout, well-placed images, and content with value to visitors is essential. Don’t take unnecessary risks. Get the professionals at GearSite to provide you with high-quality images and place them on your website so they are as effective as possible.